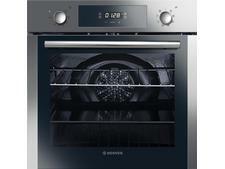 John Lewis JLBIOS634 built-in oven review - Which? 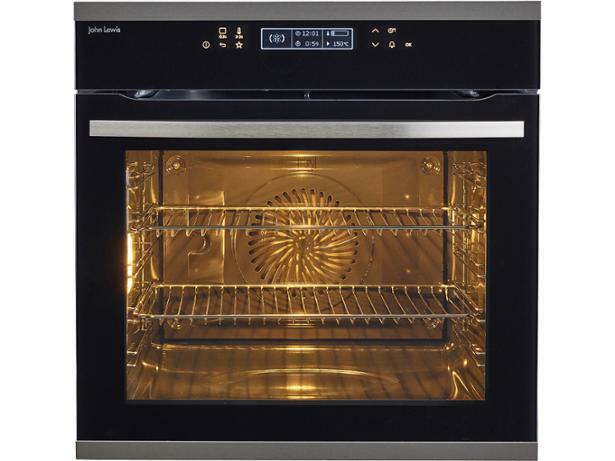 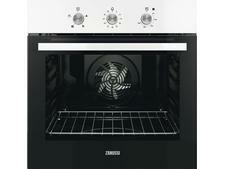 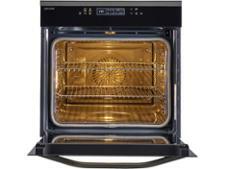 The John Lewis JLBIOS634 is an electric, multifunction single oven with a pyrolytic self-cleaning mode. 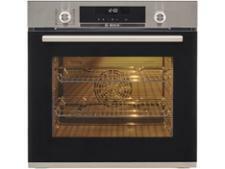 It's got a host of features for cooking different foods, but how well did this oven cope with our lab tests, where we check preheat times, oven capacity and its ability to cook food evenly? 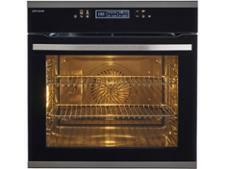 Find out by reading the full review.